Attracting and retaining good employees can be a challenge, which is where a well-designed Employee Benefits package comes in.  SPF’s independent financial advisers can help companies of all sizes with a tailored package, which encompasses much more than the traditional company pension scheme. We can help you design the right benefits package for the profile and objectives of your business. This should also be supported with a comprehensive governance structure and employee education programme to ensure the benefits are not only meeting your objectives but are fully valued by your staff.